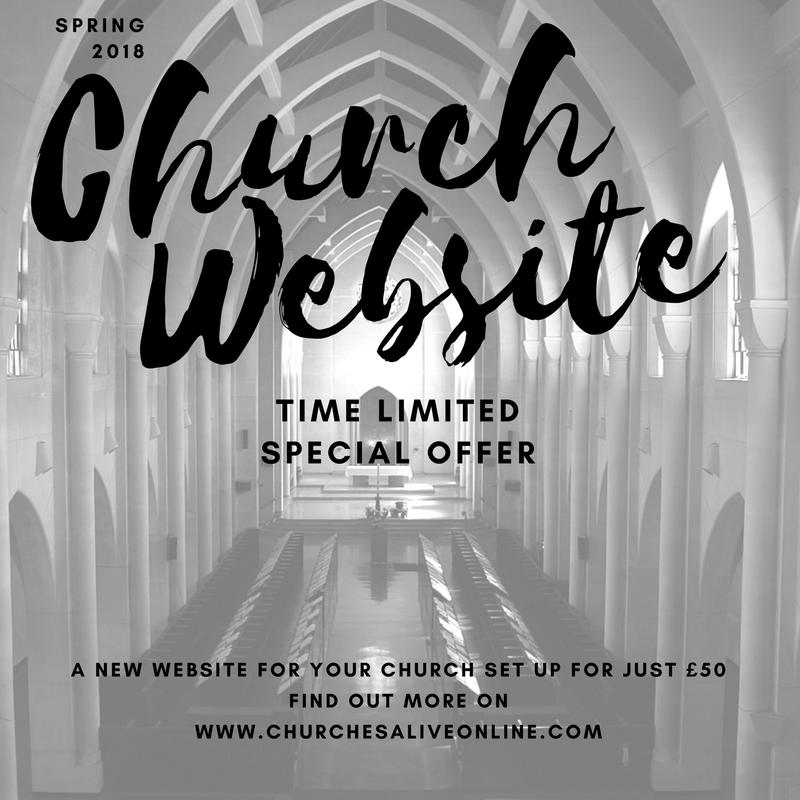 Sign up with Churches Alive Online during Spring 2018 and get a brand new Church Website entirely set up for you for just £50. To take advantage of this offer, just drop us an email before the 31st of May 2018 and mention our Spring 2018 Special Offer. 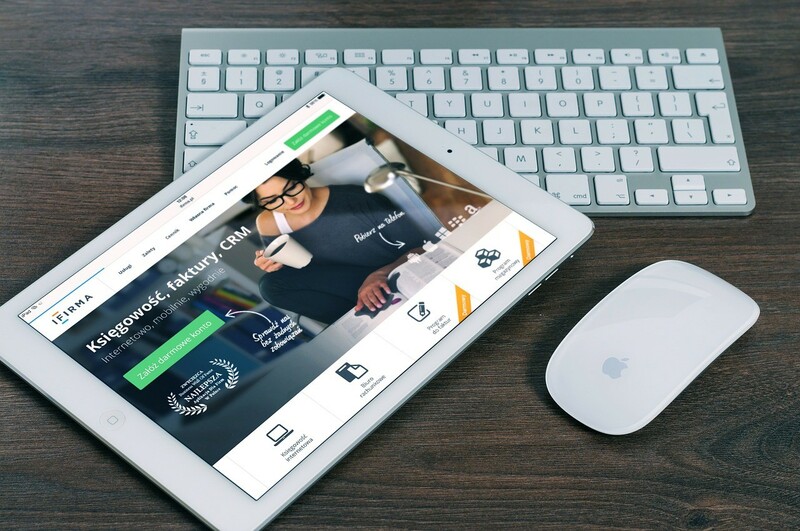 One aspect of your church website that needs to be considered is audience. Who is your site for? Well research shows a vast number of people will look at your website before they visit your church. It's your new front door! What about your existing church goers? Well they are a bit more forgiving. Let's look at this in a little more detail. 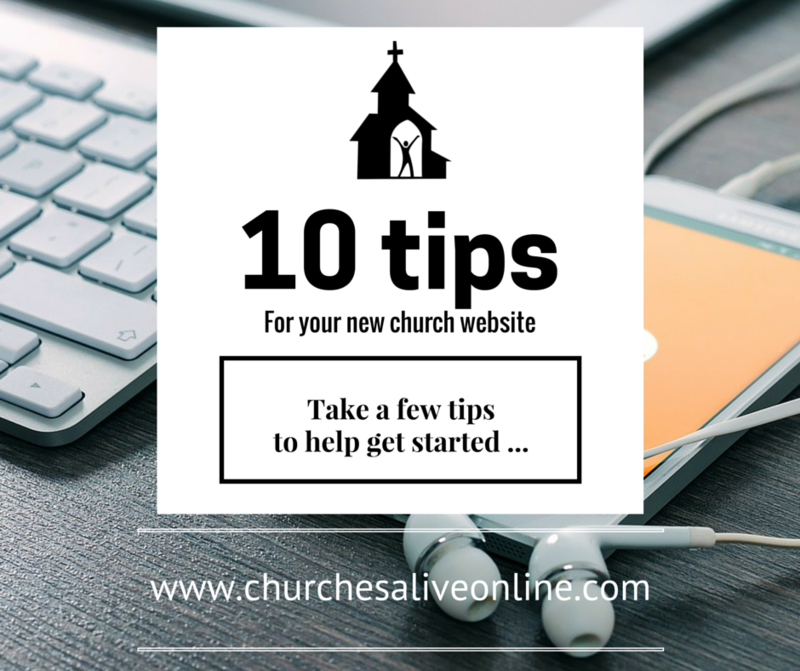 Your regular churchgoes are most likely to know how to use your site, and will probably dive in to the menu system or click a link. Make sure the information they might be looking for is readily available. Oh yes, and if they feed back to you that something is missing or not up to date? It's ok to ask them to help edit your site! This group of people will get their first impression of your church from your site. The landing page (also called Home Page or Front Page) will be really important to these folks. Think about what images, words or messages you want to get across to them. Make sure the landing page is simple to read and attractive. Ask a few outsiders to check this page and ask them what the key informaton is that they might be looking for. Spend time on this. You will be amazed what vital (and annoying) information might be missing. Avoid jargon that is specific to church members - see below. There is a whole set of words that we only use un church. Avoid adding content here that assumes people are already part of your church, especially on the landing page. You'd be amazed how many words you use that are technical, theological or just church specific. Even words like redeemed can be totally alien. 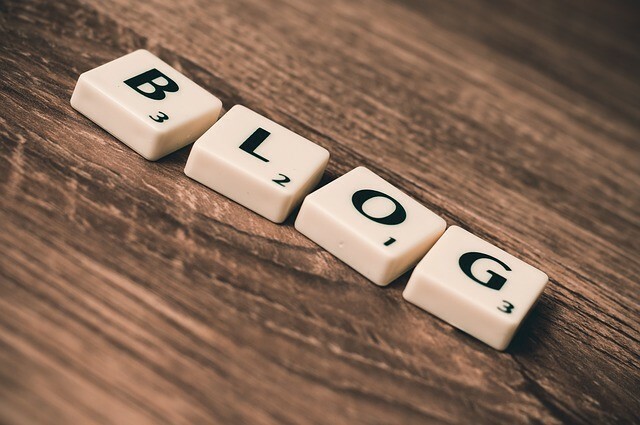 If there are some really important words that mean something to your church, then there is an argument for exploring these more throoughly on your blog. You can always hyperlink words through to that part of your site. Another type of language to avoid is that which assumes people are already in the club. For example "Ask James for more information." Who is James? Unless you have a photo profile of your key staff, and you can hyperlink to that page you should avoid this kind of wording. You don't want to come across as a clique or club. Make sure that within the team who look after your website, someone has the job of checking for accuracy every once in a while. Times, dates, locations, frequency of events - this is all important. Check that your major events are all there and also that any changes to regular events are appearing as a newsflash or noticeboard. One more thing - what about people who are totally brand new? Have you considered writing a page especially for them? Here is an example. Where do people get their first impressions of your church? Well they might go and read a noticeboard which is standing outside, especially if you are a town centre church. Or they might have a church magazine posted through their door. It's highly likely nowadays that the majority of people will get their first impressions of your church through your website. If you don't think you have any presence on the internet, try googling the name of your church because that's what people will do. Find out what they see. Don't forget many church organisations have a national directory such as 'A Church Near You.' You don't want those to be full of irrelevent out of date content either. Anyay, have a read of this infographic and please feel free to comment. I was recently asked what those square code things are and whether they could be used by churches to encourage people to raise funds, for example. 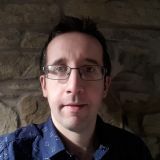 This blog contains a short introduction to QR codes along with some practical ideas that you could use in your church. Ask one of your Digital Superstars to help. 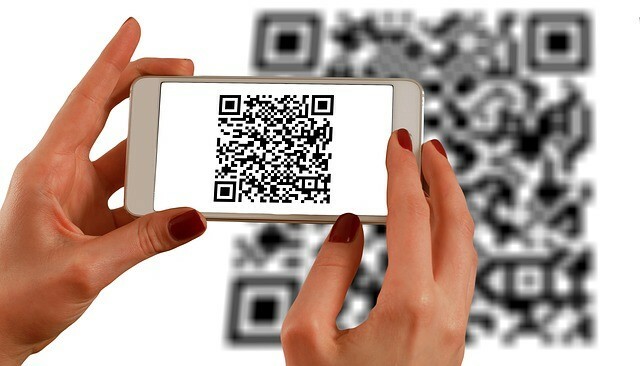 The term QR code means Quick Response code. Think of it as a 2D barcode that opens a link to a website. The concept it simple. If you have a web page that you want people to visit, then you can create a QR code that encodes a link to that page. Here is an example. Try it out and see what happens. Not sure how? Keep reading. How do I set up text giving for my church? 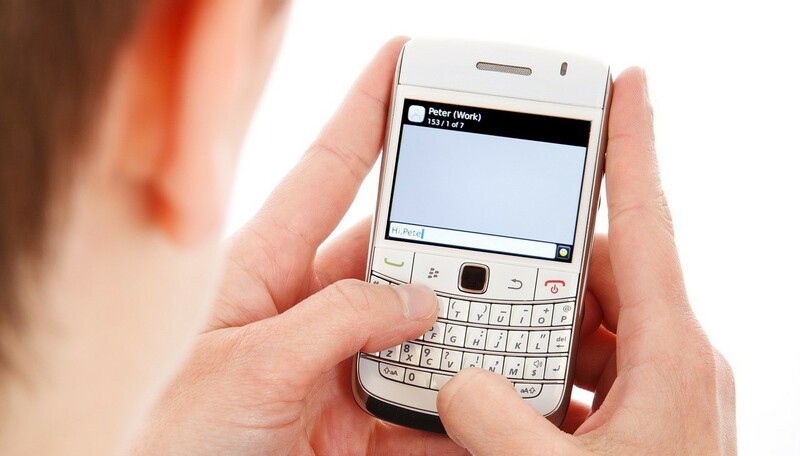 I was recently asked how to set up text message giving for a church. Encouraging people to give small amounts of money for specific fundraising projects can be a great way of gaining extra funds. Text message donations is usually a paid for service, however the Just Text Giving service (sponsored by vodaphone) is free. You can easily sign up for the service by following this link. You can even create different text services for different donation amounts. Here is a short video tutorial which explains how the service works. Being part of the Just Giving and National Churches Trust partnership scheme saves you the £15 per month Just Giving fee and also allows you to set up text giving as well as having an online donations page. There is an application form here. The National Fundraising Scheme also offers a free service, and some great advice. I love using twitter. It's so fantastic to be able to network and chat with the global church. If you have never given it go, why not create an account and follow Churches Alive Online to get started. One of my favourite ways to use Twitter is just to scroll around my news feed and see what's going on. Last week a tweet caught my attention. #askjustinewelby was the hashtag. Now I love tweeting at specific times, knowing that someone will read and respond. That's why I couldn't resist dropping the Archbishop of Canterbury a tweet. His topic this week was prayer, so I asked about praying at lunchtime. Here is the response. I had a fantastic week at the Northumbria Community this summer. You could really sense the heartbeat of God's presence in the beauty and the stillness of the worship there. I bought myself a copy of The Little Book of Prayer Experiments by Miranda Threlfall-Holmes only to bump in to here on Twitter the very next week. 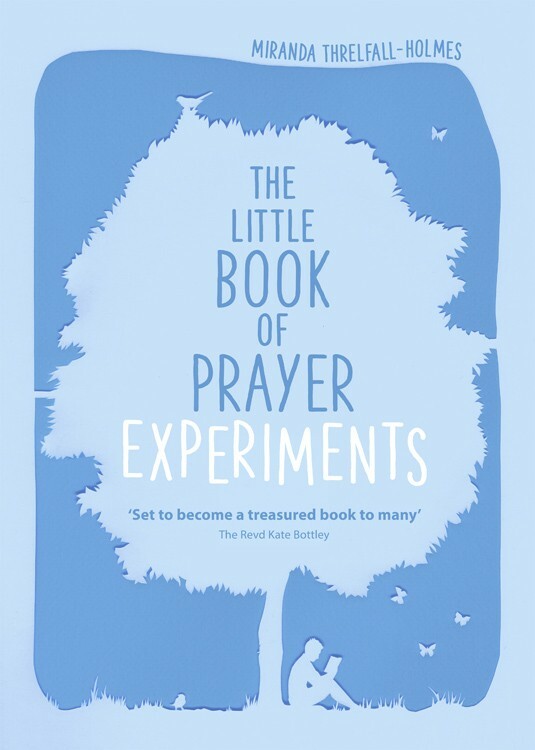 The bookis a great little pocket sizes practical workbook to help you experiment and record your experiences with some different forms of prayer. Experiments include Colouring The Bible, Prayer Walking, Breathing Meditation, Prayer Den, Praying with your Body, Using a Labyrinth and many more. I'd recommend this to new Christians or those lifelong Christians (like me) who have really kept to just one or two ways to pray. 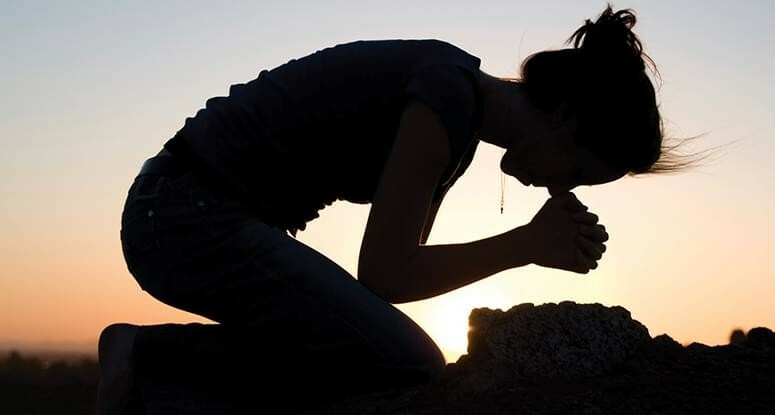 These ways of praying have been tried and tested over the whole life of the church, and most of them have ancient and biblical roots. They're worth thinking about. 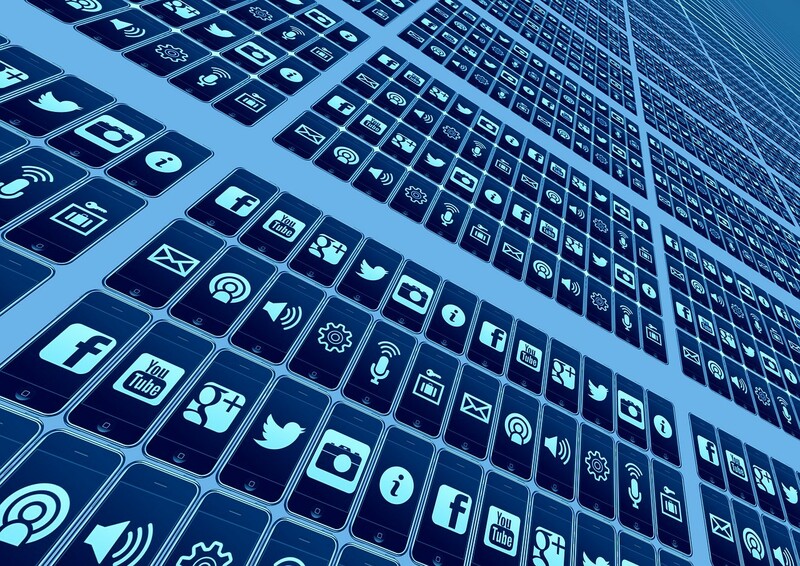 Towards the Prophetic digital Church: Why I believe the Internet helps me to share my Faith. "And so I found myself sitting in a prison cell, politely thanking the police officer for bringing me a Bible, but telling him this one was no good. "Why?" said the officer. "Because I'm blind and unless it's in Braille, its no good to me whatsoever."" The late Professor John Hull, Theology tutor at The Queen's Foundation, Birmingham, where I trained for ordained ministry. John was giving a lecture on prophetic witness and telling us the story of when he was arrested for peacefully protesting against nuclear armament at a weapons manufacturing factory in the North. He'd handcuffed himself to the fence and sat patiently and quietly protesting. The police officer who arrested him was polite, apologised for having to arrest him, and was continually thanked by John for his manners and kindness throughout the ordeal. All of these image sites can be used for non commercial purposes such as in your church printed materials and on our church website. This is a personal favourite. 660,000 images that can literally be used for any purpose. Search terms such as Christianity or praise and worship. 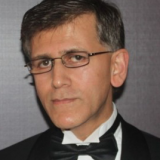 When you find a contributor you like, click to see their other photos. You will see some photos from Pixabay on our demo site. You must use the ‘Free Images’ tab at the top to search for free images, otherwise everything will cost money. Commercial images will also appear in your search results. This site is nicely organised into categories and the search function is very easy to use. The categories are handy for you to use if you want to find other images that are similar. You will find over 100,000 free images. Watch out because you will find image results and also search boxes that take you to paid sites. You do need to register on this site to download your free images. This site is another one worth visiting if you have a general theme in mind rather than church specific images. Shutter stock results are also shown in adverts, and there are search boxes and adverts that lead you away from the site. To stay on this site make sure yu go back to the home page when you want to carry out a new search. Again look for other photos by the same photographer - these can be a real goldmine. 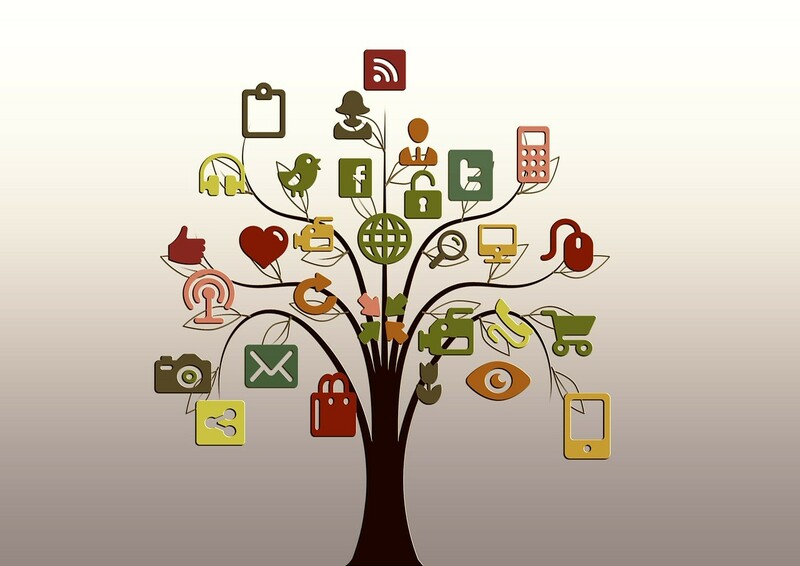 This is a ministry resource website specifically set up to help churches communicate. 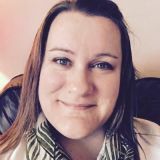 If you are planning a sermon series or want to communicate a specific Christian message, this could be the site for you. Use your Digital Superstars. Have you got some tech-savy teenagers in your church? Why not give them some themes to use for image searching and set them going. Churches Alive Online are offer FREE interactive workshops to help you get started with your church website. Our next event is detailed here. You could always sign up to our newsletter and hook up with us on Facebook or Twitter to find out what's coming up. I just thought any techy types out there might find this website really useful! The Church Media Design website has a great section called Freebies where you can choose from free Audio, Backgrounds, Games, Mini Movies, Series Art and Textures. There are various other parts of the site including 'Episodes' 'Inspirations' and 'Articles' but this review is going to focus on the Freebies section. Here is an example of the quality you can expect for FREE! Notice the lack of large credit messages splurged across the image. I'd suggest using the menu to filter the search and find the type of resource you are looking for (eg backgrounds.) It's probably also a good idea to download a much of resources together and organise them in to your own folders ready for when you need them. That way you know they are there when you need them. You could be kicking yourself for reinventing the wheel. An even better idea might be to give an administrator in your church some themes you have coming up and ask them to have a look for you! Quite a few of the freebies link to other websites but they all seem to be links that work as far as I can tell after rummaging around and helping myself to quite a few nice resources for my church. There is the usual SHARE button as well so that you can pass the goodies you find on to your friends using social media. If you use a digital projector in your church then you are going to absolutely LOVE this website. Some of the resources even come with video tutorials telling you how to make your own versions using software like photoshop - if you are 'in' to that kind of thing. Some of the materials will always be a little culturally specific to part of the church. For example the LoveMercy video is great but it has lots of footage of New York City. That's all fine - but it might not be right in some churches. What you don't get is an indexed list of resources by topic - that would be one way to improve the site. It is all free though! Any thoughts? 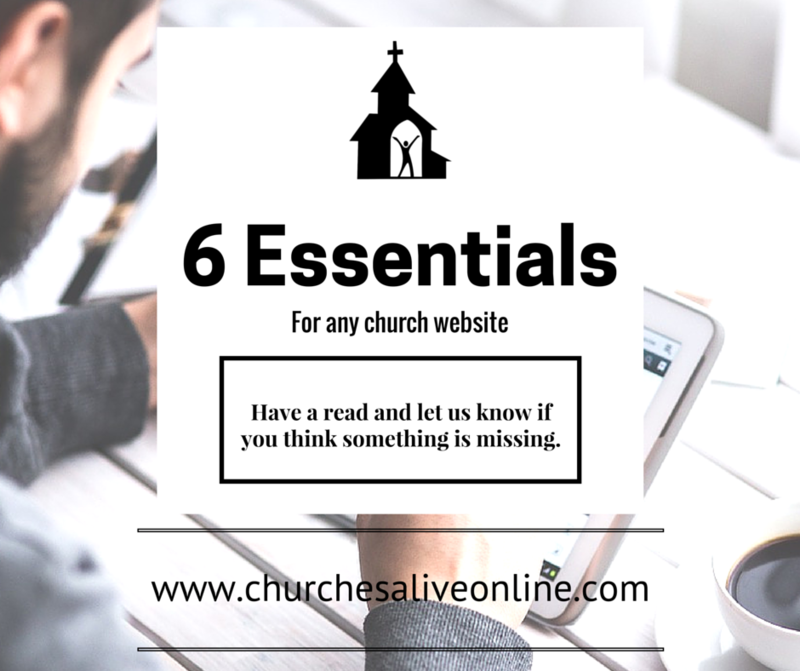 Would you use these resources in your church? Do you have any other favourite sites? Here is an example of a video that you can download for free. 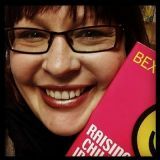 Welcome to the brand new #ukchurchchat blog. Our aim is to become a useful and buzzing digital hub to support UK churches with online mission and ministry. Discussion, news, stories, advice and support is all posted totally free and always will be. Please join in Please use our commenting system. You can leave a guest comment with no account, just your name. We'd love you to create an account and add comments that way too. Once we can see you are a real person we'll allow permissions for you to comment without moderation. Our topics include church website tips, virtual church, social media advice for churches, news, discussions and testimonies. Do have a look at our different categories and tags to see what's posted right now. If you'd like to receive support or advice on a particular topic then please let us know and we'll do what we can. 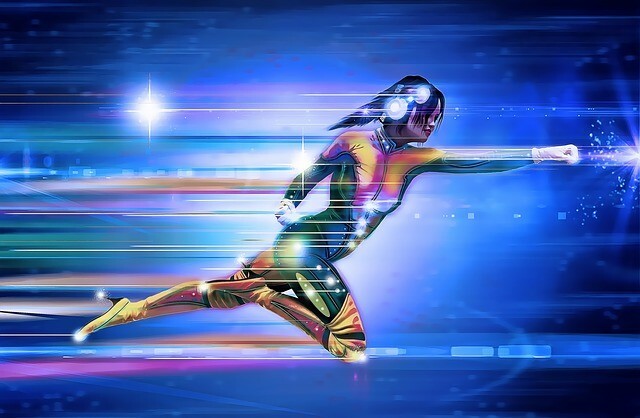 In my previous blog on ideas for church websites I mentioned the concept of Digital Superstars. I thought I'd flesh the idea out more in a more detailed blog post. These are people who find computer / internet skills simple and are happy to give a little voluntary time to help your church. Essentials is a strong word, but you will really put people off if you miss these out. Your church website has two main audiences - new visitors and existing church goers. The first of these will get their first impressions of your church by checking out the website and they will not hang around if they don't find what they are looking for. Does your church have an outward looking focus? All churches do, in their own particular ways. 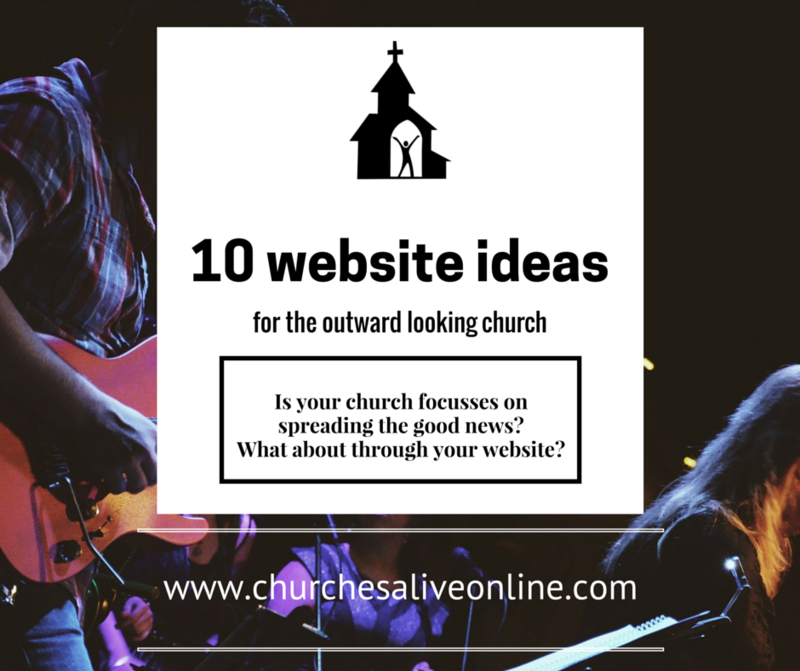 Try integrating one of these ideas in to your church website and maybe you will be surprised how much your church website has to offer as a tool for reaching out to people.